IT’S TIME TO SING YOUR HEART OUT! 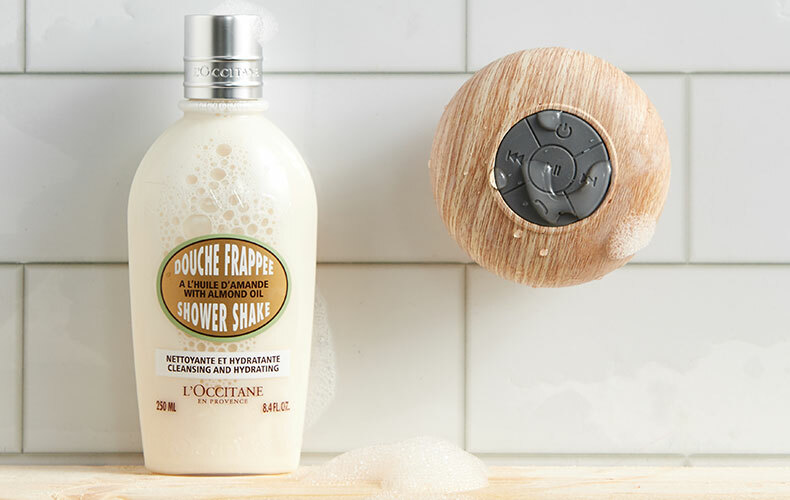 To celebreate the launch of Almond Shower Shake, L'Occitane is thrilled to have partnered with TYPO, makers of fun and functional portable speakers. 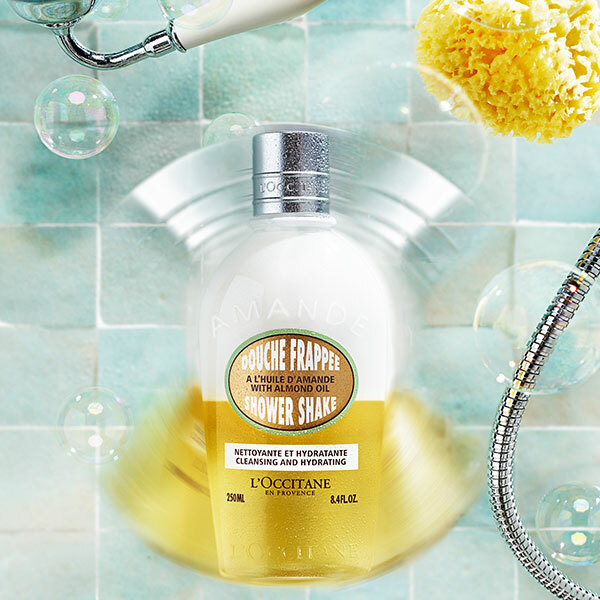 Perfect for in-shower use, we highly recommend you combine the TYPO speaker with the new Almond Shower Shake for a fun-filled shower time. Enjoy a Waterproof Bluetooth Shower Speaker for £10 when you spend £40 (worth £20). * Using wireless technology, this speaker brings the music to the bathroom. You can also answer calls and make calls using this speaker!